The UK government has acknowledged that renewable energy could play a greater role in its energy policy after Hitachi announced it would no longer develop a £16 billion nuclear power plant in Wales. The Japanese firm will take a £2 billion hit to end its involvement in the Wylfa Newydd project, despite the government offering to take a one-third equity stake and guaranteeing a strike price of £75 per MW. A second Hitachi plant which had been proposed in Oldbury, Gloucestershire, will also not be built. However, Business Secretory Greg Clark said that Hitachi no longer deemed the project viable, citing competitive prices from the renewable energy sector. “Renewable energy may now not just be cheap, but also readily available,” he said. 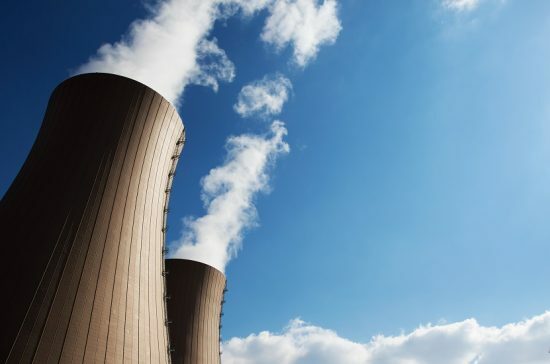 Shifting economics in the energy market during recent years have seen the cost of renewables drop sharply, while prices for new nuclear projects have increased following tighter safety regulations in the wake of the Fukushima disaster of 2011. Hitachi’s exit from the Wylfa and Oldbury projects follows Toshiba’s decision in November to pull out of the Moorside nuclear plant in Cumbria. Together the three plants were expected to produce 15% of the UK’s electricity needs. Therefore, the government has been encouraged by environmental groups to plug the energy gap with investment in new renewable energy projects. “Today’s announcement risks blowing a hole in the government’s plans to meet our carbon targets,” said RUK deputy chief executive Emma Pinchbeck. “We have a pipeline of shovel-ready onshore wind projects that can provide cheap power to consumers and help close the gap on our carbon targets and it is time government allowed onshore wind compete on a level-playing field,” she added.